Terre Yde is a knowledgeable , skilled attorney with more than 15 years of litigation experience, representing clients across the state. 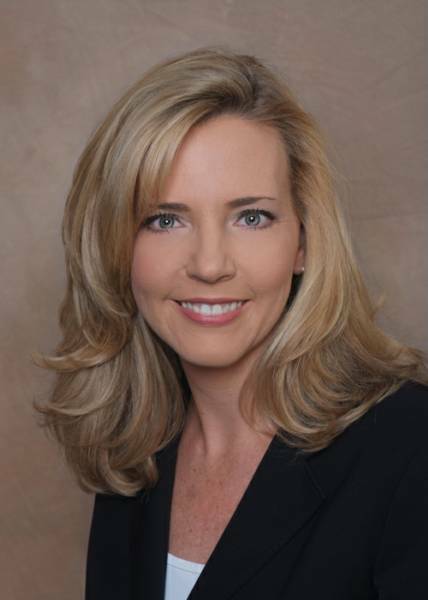 Her practice is focused on medical malpractice and catastrophic personal injury. A native of New Orleans, Louisiana, Terre completed her undergraduate degree at the University of South Florida and then moved to Sweden, where she learned to speak Swedish and taught English to high school students. She also spent time in Brazil, where she worked with homeless children. After returning to the States, she earned her juris doctor from West Virginia University, where she was a member of Law Review, a member of the National Moot Court Team, and team captain of the International Moot Court Board. Upon graduating in 1999, Terre was selected as a member of the Order of Barristers and received the distinction of Order of the Coif. North Carolina State Bar; North Carolina Bar Association (Medico-Legal Guidelines Committee); New Hanover County Bar Association; North Carolina Advocates for Justice (Chair - Professional Negligence Section, Publications Committee; Board Member); American Advocates for Justice.